You’ve got your CCNA certification and now you’re wondering what to do next after CCNA? First of all, congratulations! You’ve got a few choices on what you can do next. The Cisco Certified Network Associate (CCNA) is quite a popular certification and it leaves you open to several areas of the IT world. Your main choice comes down to two words – specialize or diversify? Certifications After CCNA – Specialise or Diversify? The next step after completing the CCNA is for you to decide. Do you want to specialize in a particular area of networking? Or, do you wish to diversify and generalize your knowledge? This is a tough question and is the subject of many debates in the IT world. For you to answer this, have a think about what your passion is, and what your interests are. If you decide you’re interested or excited about a particular area of networking, such as network engineering, then you could move towards certifications in that area. If you’re not sure about specialization, that’s OK, there are other options as well. Which Certifications Can I Specialise In? Routing and Switching – This is a popular specialisation in the industry, as it’s relevant to many companies and it can be used on all infrastructures. Design – Related to the design and layout of networks and network components. Network Security – A constantly changing field, and is useful for those looking to work in government departments. Wireless – A specialisation in wireless networking technologies and how they relate to organisations. Voice – Similar to the routing and switching specialisation, but it has more interaction with employees as it’s focused on telephone technologies. Service Provider & Service Provider Operations – Both of these are new and quite similar, and they are related to the specific skills and operations of service provider organisations. Data Centre – Networking, storage and servers and how they are used and optimised in a data centre. Storage Networking – Involves working with storage solutions and large-scale networks. Most certifications have a progression – from CCNA to CCNP to CCIE. The two exceptions are Data Centre and Storage Networking. This means you can choose one of these specializations and have a defined certification path set out for you. For example, if you’re interested in Voice, after the CCNA you can choose to specialist in Voice by obtaining the CCNA Voice, and then the CCNP Voice, and possibly even the CCIE Voice. This will give you a very good understanding and level of knowledge on Cisco Voice technologies! This plan can be applied to most of the certification specialties mentioned above. If you’re not sure what you want to specialize in after CCNA, you can look to the CCNP certification. It’s a step up from the CCNA and isn’t in one of the specialization paths as yet – so you can obtain that and see how you feel afterwards. What If I Want To Diversify My Certifications? The other option after CCNA is to diversify your certifications. This means you can become knowledgeable in several subject areas. It is up to you how many certifications or how broad you wish to go. 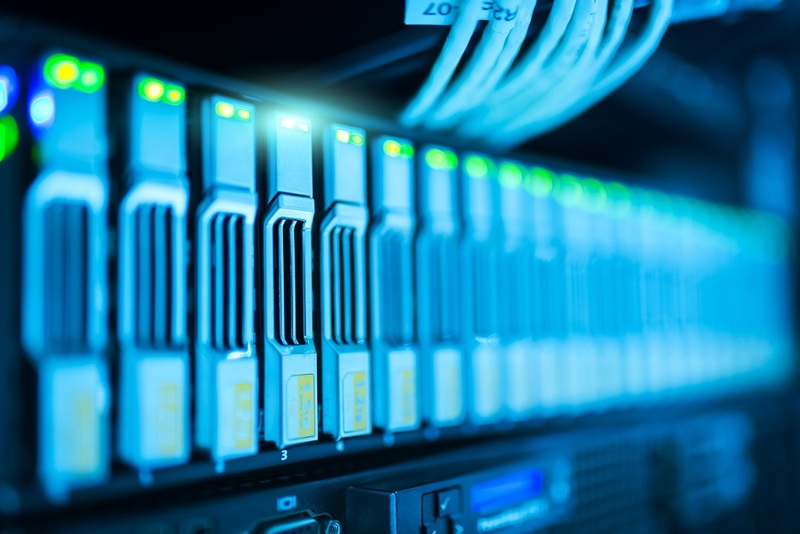 Some people choose two certifications or paths to obtain, and others look to get several CCNA certifications, or even multiple CCNP certifications. There’s no harm in getting multiple certifications at the same level – it would just cost you more time and money, but you may be able to make that back with your job. It has benefits to employers as you’re more versatile and able to complete more tasks or job roles comfortably. It also helps if you want to move into a different role. Network+ – The Network+ is also a lower-level networking certification. However, it’s recommended that you get this before the CCNA. If you don’t have it already, you might find it a bit repetitive to the CCNA, but it does include some vendor-neutral areas. Security+ – This certification is great for those who wish to move into the security field. Pairing this with the CCNA Security is a great way to start out a career in the IT security field. Server+ – If you’re looking to move into server administration or support, this could be a certification to get. There may be some overlap with the CCNA but there would also be some vendor-neutral areas as well. What are you thinking of taking on after CCNA? Share your comments in the area below!